One of Asia’s most diverse telecoms providers has continued to set global markets alight by reinventing its place in the market. With presence in a number of telecom sectors, True Corp has stormed the industry. 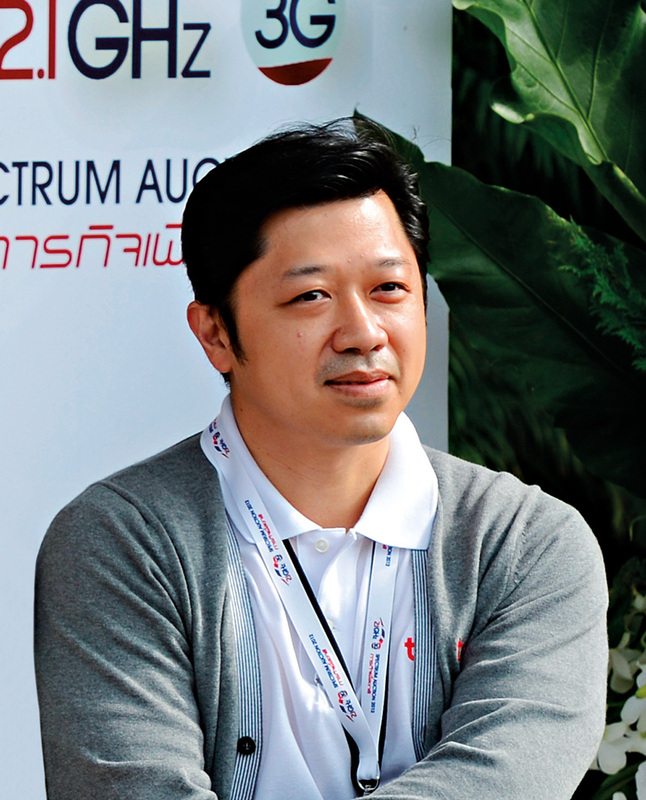 Driving growth with an entrepreneurial outlook that has wowed market commentators is CEO Suphachai Chearavanont, who admirably helms one of the globe’s leading telecoms players. Providing exceptional leadership techniques to motivate his team, Chearavanont has pushed the company into a number of new directions. With a strong analytical approach, Chearavanont has created a firm not afraid to take calculated risks and delve into areas it knows it can perform in.